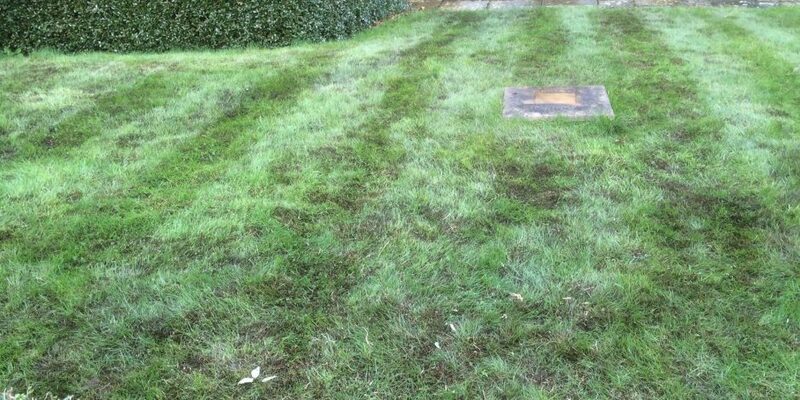 Spring and Autumn are ideal times of year too eradicate moss from your lawns. 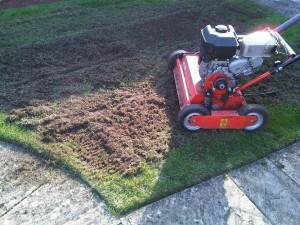 we are treating moss sat the moment in readiness for scarifying this spring. 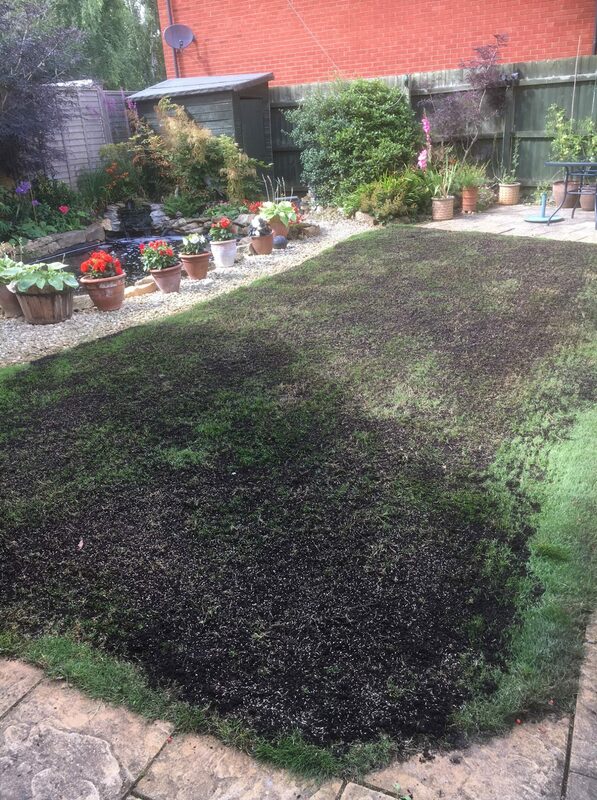 Moss is a non flowering plant that reproduces in the atmosphere using spores. 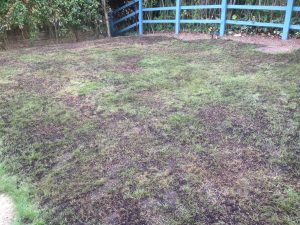 They grow in small clumps or patches in your lawn and quite often this happens in shady and damp locations. 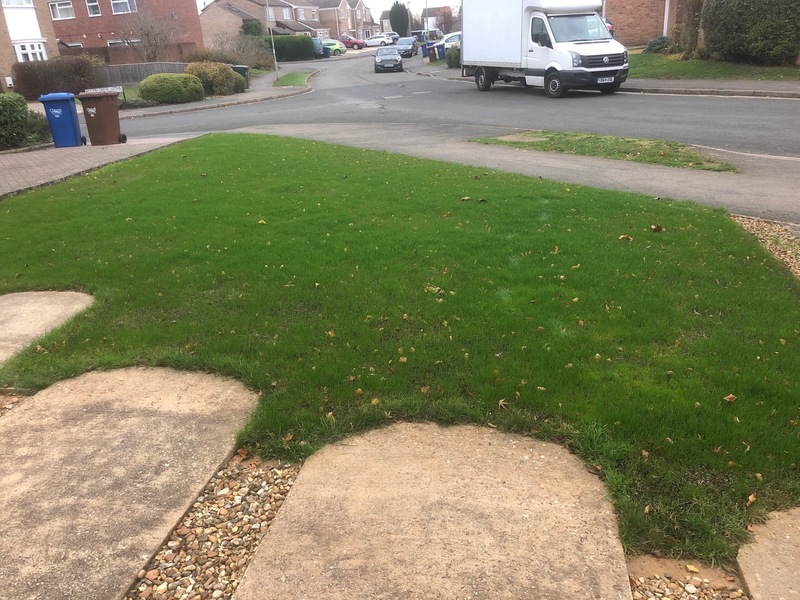 It is also noticeable that the lawn has a spongy feel when walked upon. 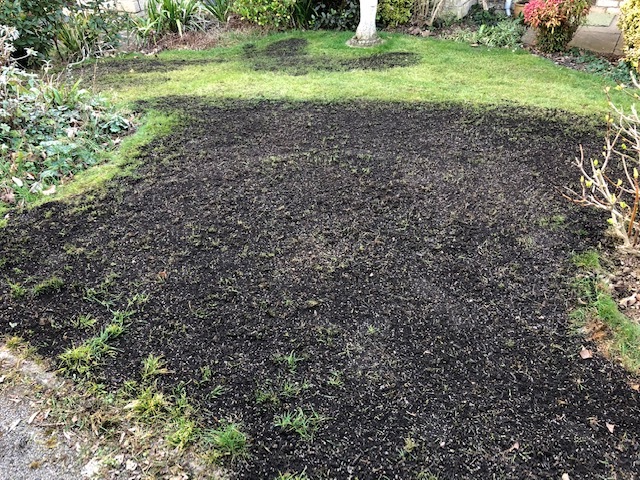 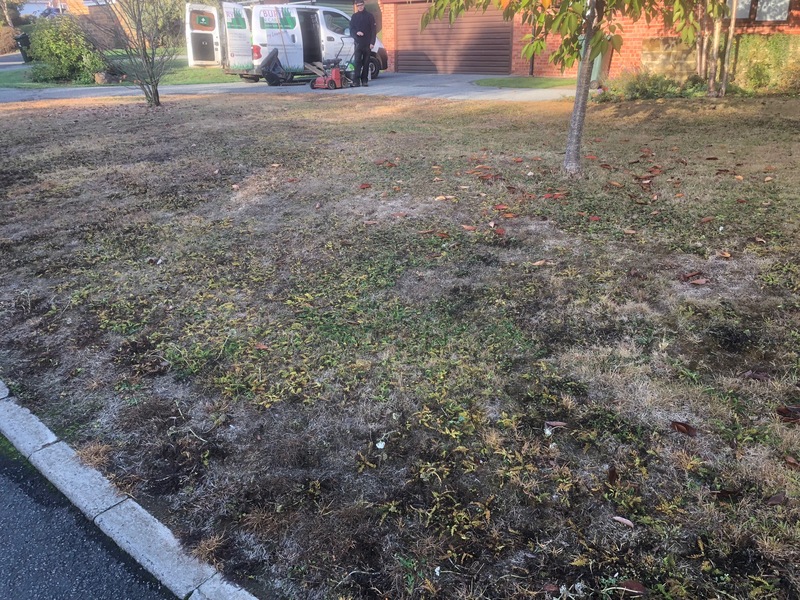 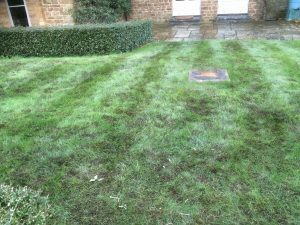 Over-seeding and Top dressing may then be necessary if there are a lot of dead patches within the lawn due to the removal of the moss. 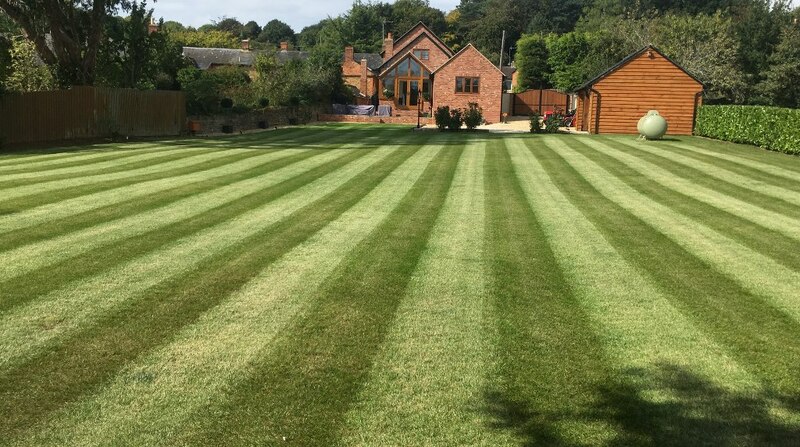 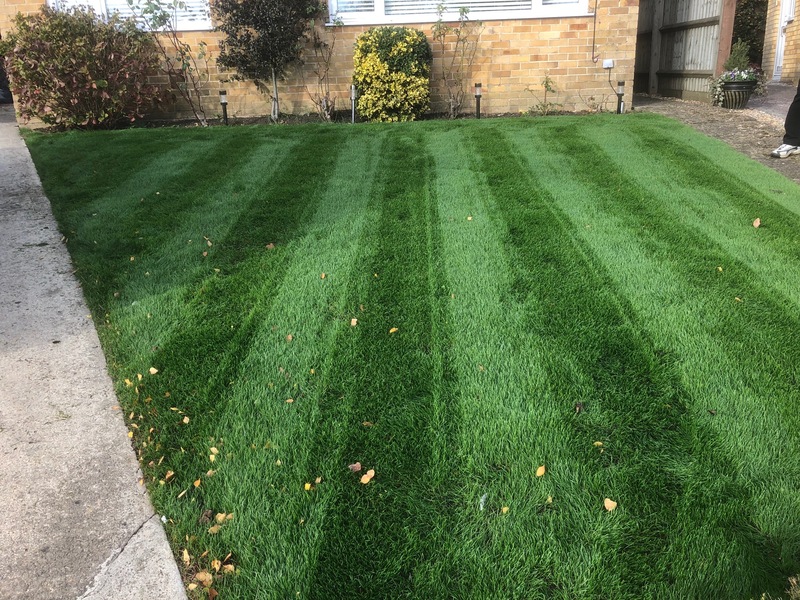 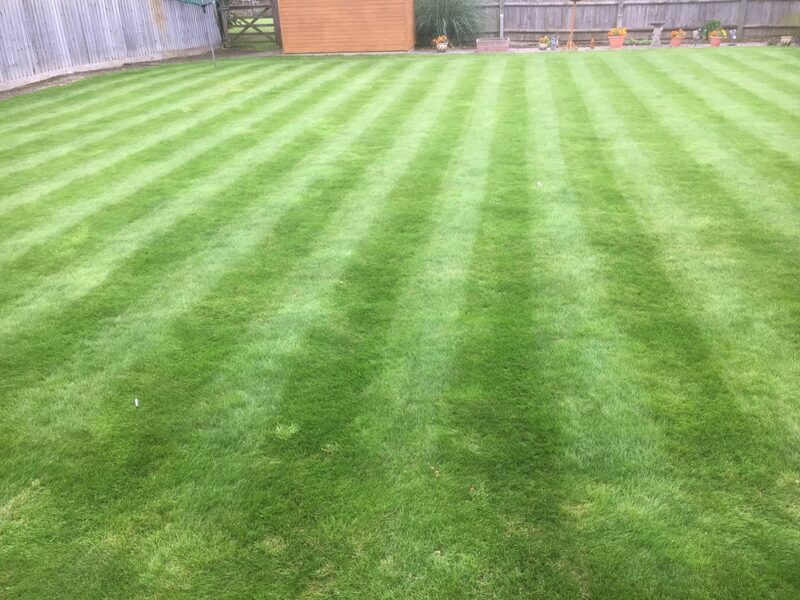 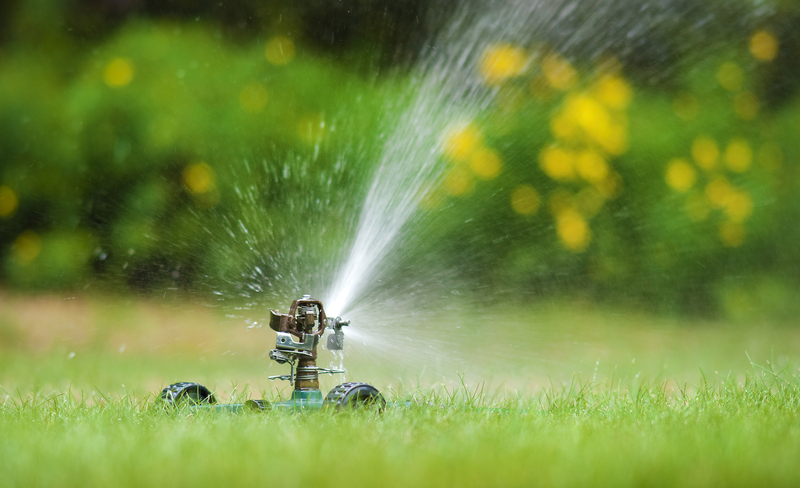 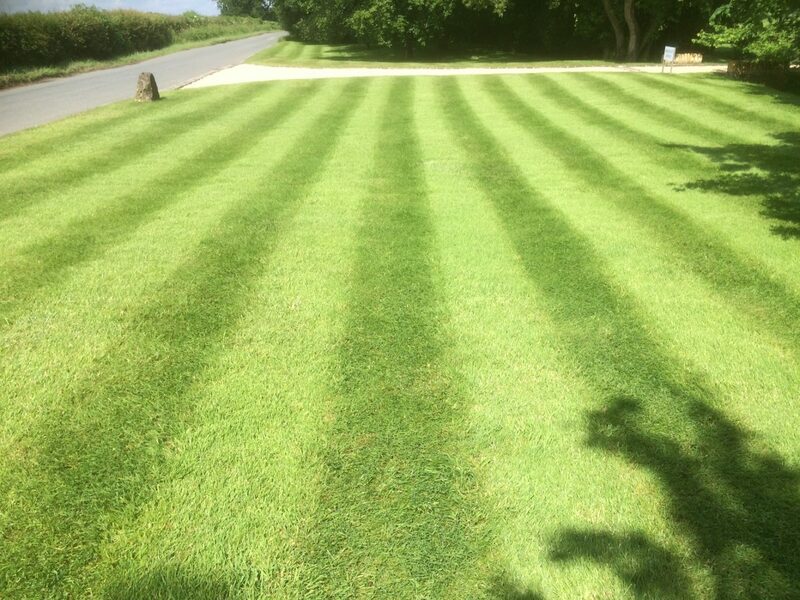 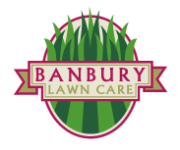 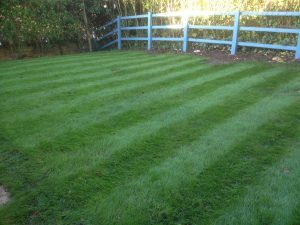 Contact Neal at Banbury Lawncare for a FREE Bespoke consultation and costing tailored to your own lawn. 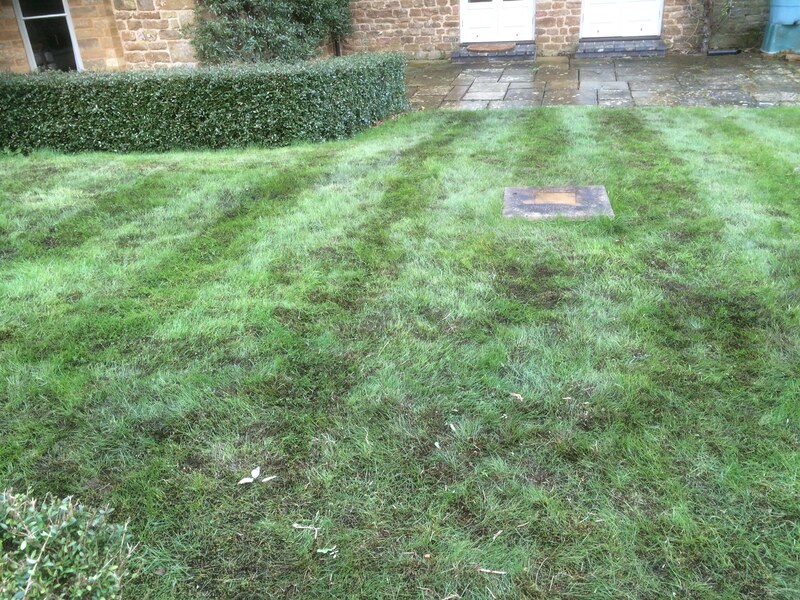 We are currently carrying out moss kill treatments and will follow up at a later date with a Scarification visit.